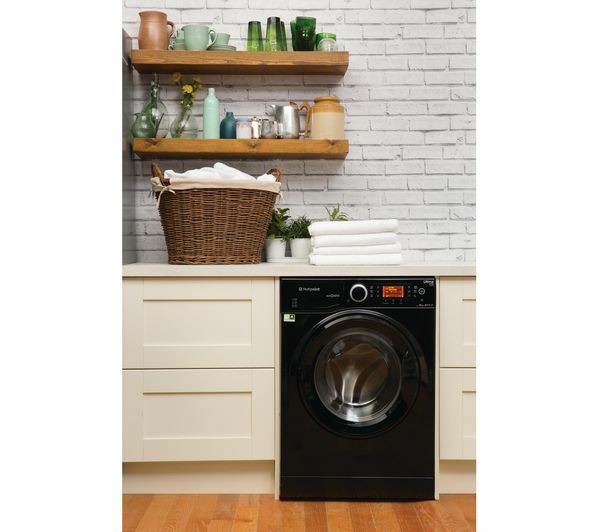 Add this stylish Hotpoint Ultima S-line RPD10457JKK Washing Machine to your kitchen or utility and enjoy first class cleaning every time. 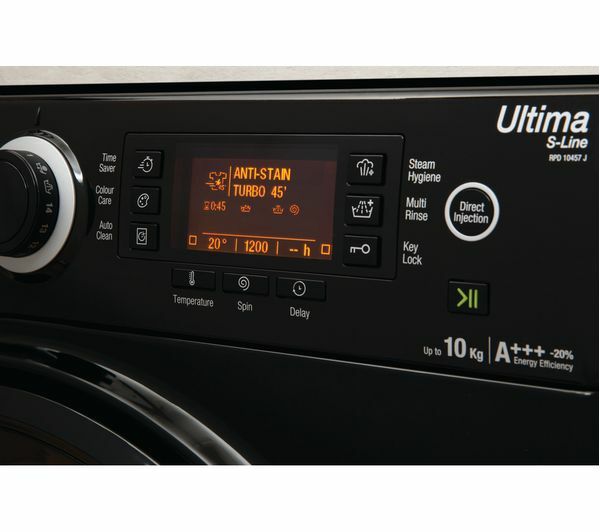 By cleverly managing detergent, water, drum rotation and temperature the anti-stain technology removes 20 of the most stubborn every day stains in one wash without pre-soaking. Delicate cycles are designed specifically for lighter, softer clothing, so the quality of materials won't suffer and your clothes stay in as-new condition. 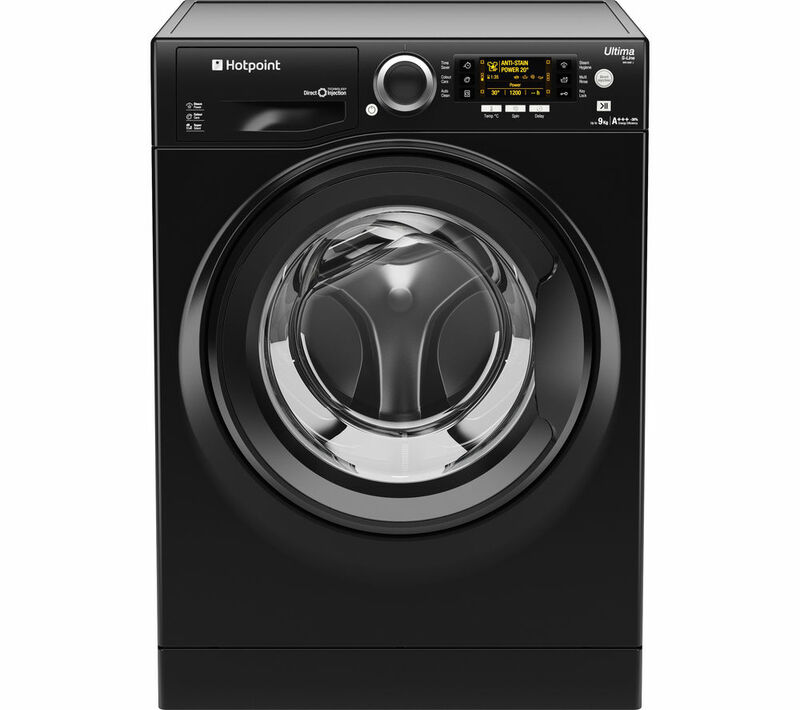 The colour care program helps to maintain your clothes' original colour and brightness wash after wash. 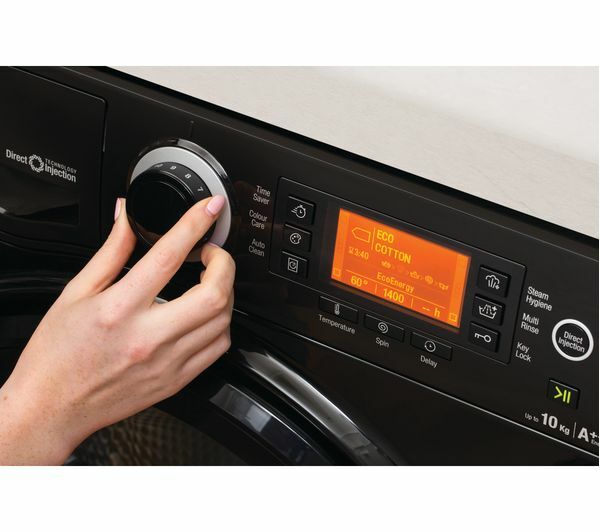 Using hydro-thermal technology that maintains a precise temperature inside the drum, your clothes will have outstanding cleaning results, helping them to stay at their best. Steam Refresh is perfect if you're in a hurry. 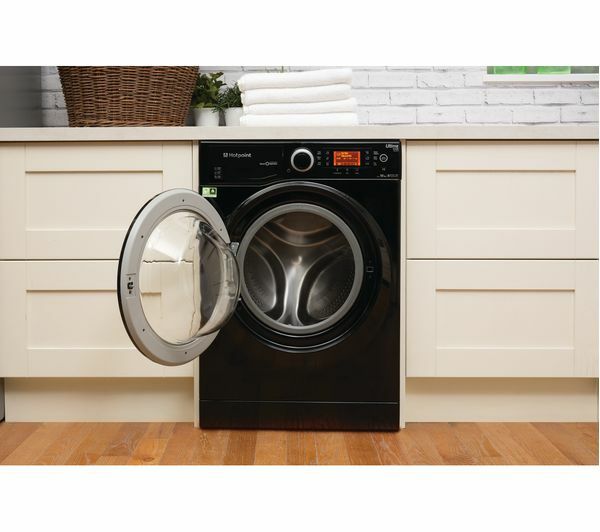 This short 20 minute cycle removes odours and smells to freshen up clothes that have only been worn for a few hours. 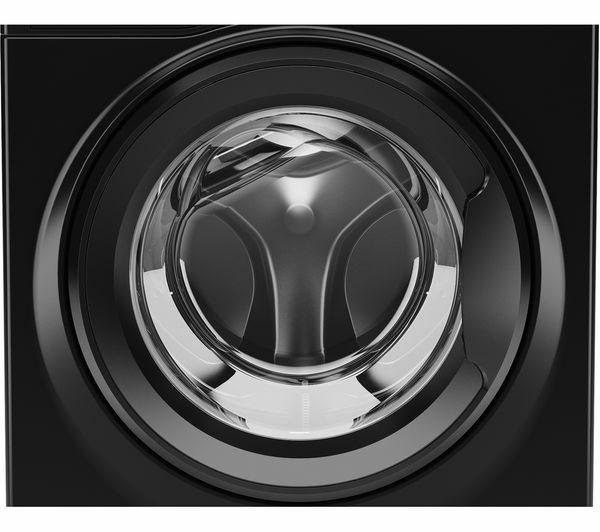 The Steam Hygiene programme adds an extra period of steam at the end of your cycle for a deep intensive clean. 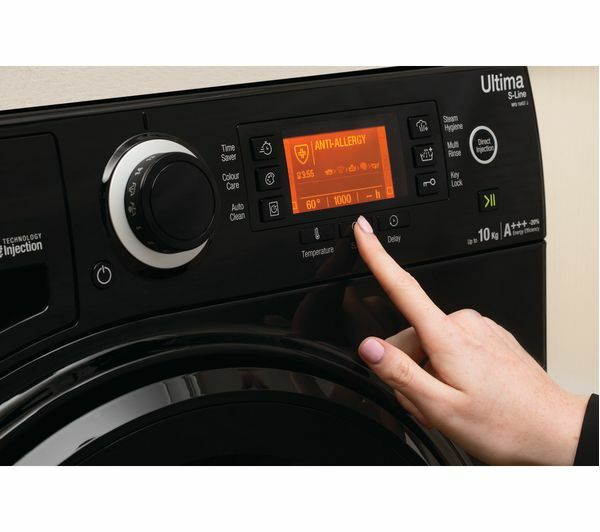 This washing machine features a UK and Ireland certified Woolmark Platinum programme. This programme keeps your woollens looking as good as new. 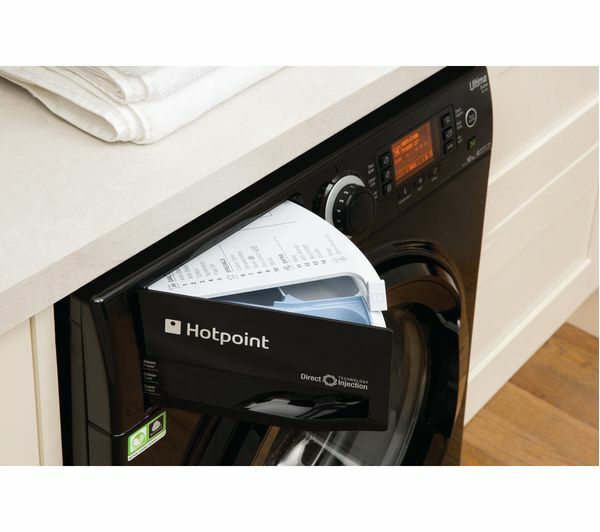 It uses an extra gentle drum action and low spin speed to stop clothes from rubbing. Keeping your woollens clean and at their best. 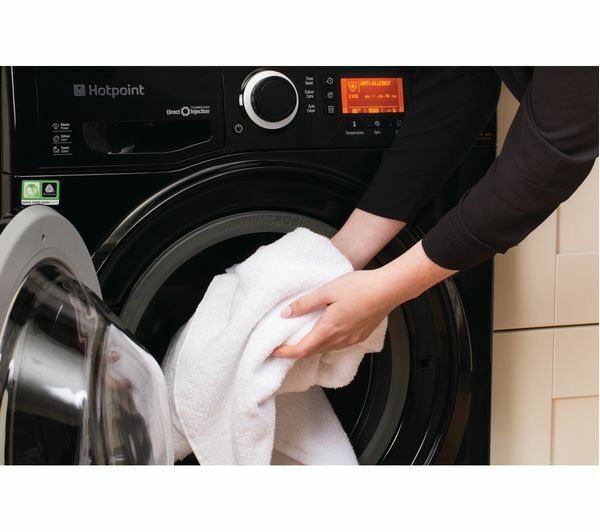 Also awarder the Allergy UK Seal of Approval, the anti-allergy programme on this Hotpoint Washing Machine used a combination of high temperature technology and extra rinses to neutralise and remove 99.9% of allergens such as dust mites and pollen. Thanks to the special sound insulating panels and the advanced brushless motor, noise levels are dramatically reduced. 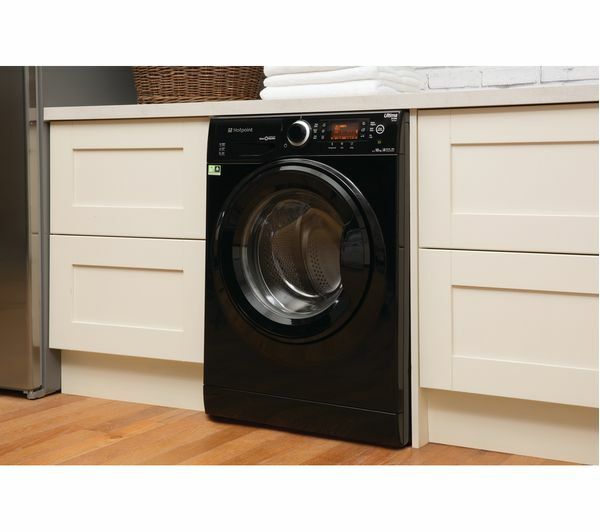 You can pop your washing machine on at all hours of the day and you won't have to worry about disturbing anyone. 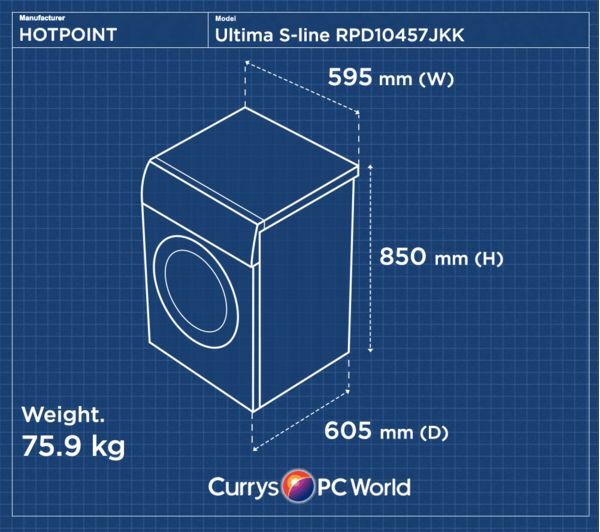 With a 10 kilogram capacity, A+++ energy rating and lots of handy cleaning programmes, this Hotpoint Ultima S-line RPD10457JKK Washing Machine will be sure to deliver.